“The new context in the region offers promising perspectives for the Mediterranean,” stated the Secretary General of the Union for the Mediterranean Youssef Amrani on Friday in Lisbon. “Europe now needs to expand its market and its Southern partners need new investment flows to support these democratic reforms,” Mr. Amrani said during a joint press conference with Portuguese Foreign Minister, Paulo Portas, after a meeting in Lisbon. Mr. Amrani emphasized on the future of the Euro-Mediterranean partnership and the catalytic role of the UfM in this new political context where a new regional architecture is being designed. 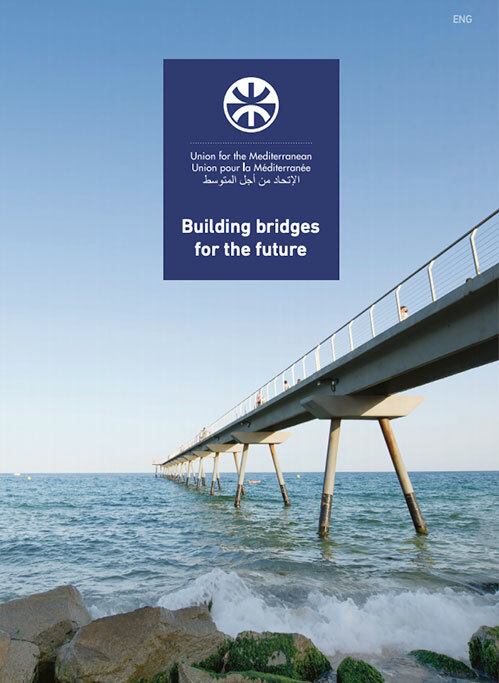 He called for strengthening the Euro-Mediterranean cooperation, in which the UfM must firmly establish itself. Mr. Amrani also reiterated his personal commitment and that of the Secretariat to build up a real partnership, based on democracy and prosperity. Mr. Amrani commended the support of Portugal to the UfM, highlighting the important role and its contribution in shaping a New European Neighborhood Policy. The Portuguese Foreign Minister assured Mr. Amrani the full support of Portugal to the mission of the Secretariat, and of its resolute commitment to strengthen the Euro-Mediterranean cooperation, underlining the importance granted by Portugal to projects, namely in the field of transport. 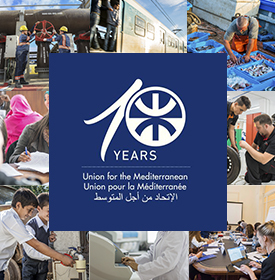 Mr. Portas pointed out the important role that the Secretariat should play in the context of the Arab Spring, noting that the UfM is a key player in supporting economic development and growth in the region. As part of his visit to Portugal, the Secretary General of the UfM also participated in the 4th General Assembly of the EMUNI (Euro-Mediterranean University), which was attended by the European Commissioner for Health, John Dalli, and Jorge Sampaio, High Representative of the United Nations Alliance of Civilizations.